You are, without a doubt, the best thing to ever happen. 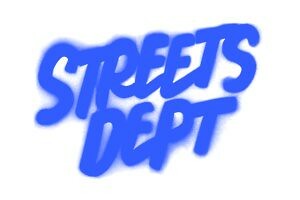 Thank you for existing. 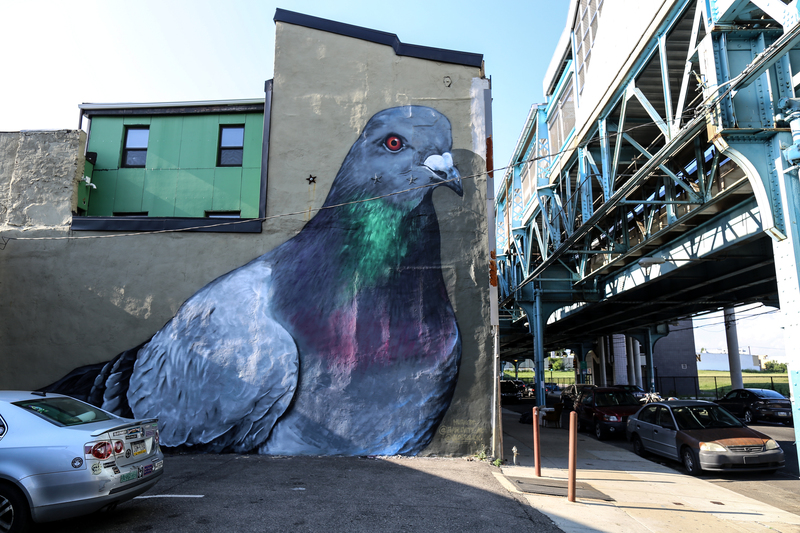 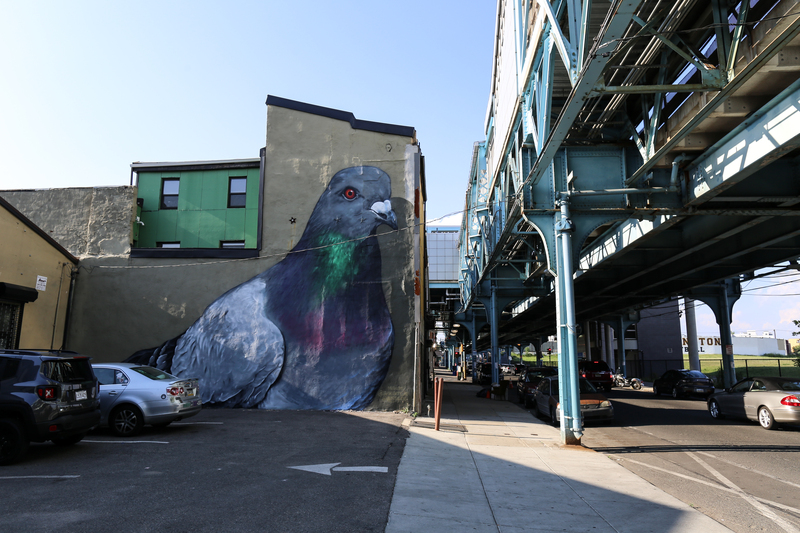 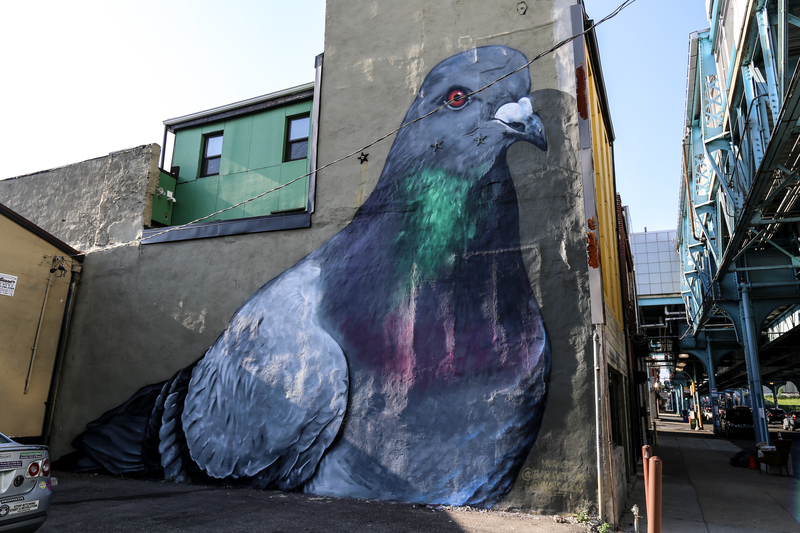 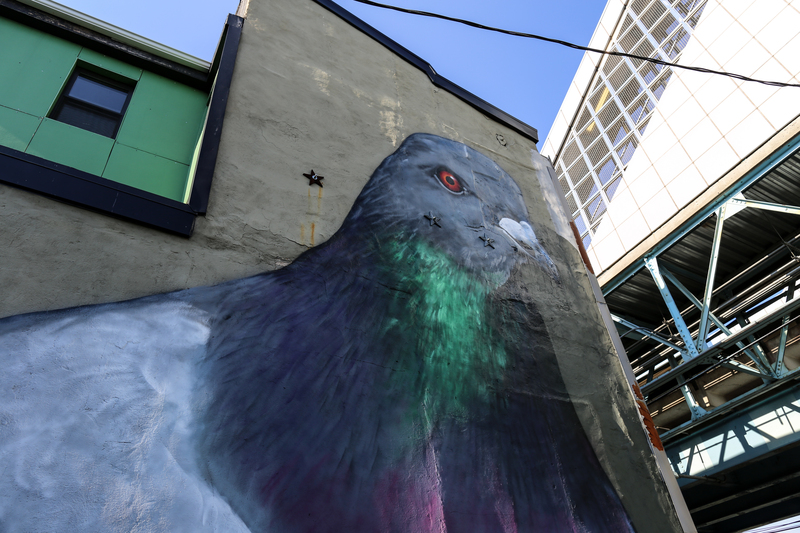 New mural this week by Glossblack and Evan Lovett at the Berks El stop in Fishtown… Just amazing!